Introducing… the England Pokémon World Cup team! We love Pokémon at Fun Kids and with the World Cup kicking off in Brazil this month, we had a thought – what if you could make an England team out of Pokémon? 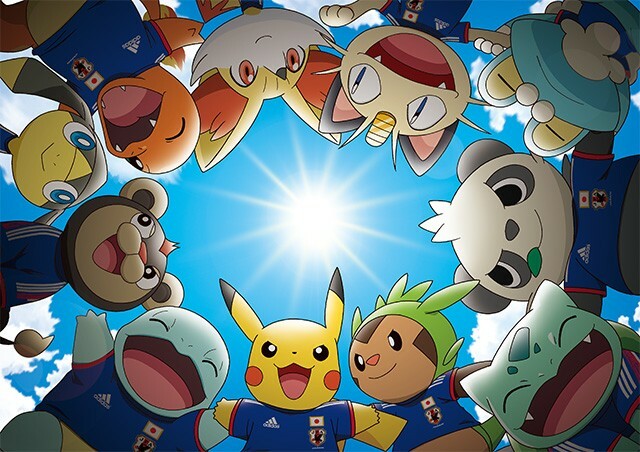 Each Pokémon has different moves like agility, speed and defence which we think together could make the perfect team to win the 2014 World Cup! 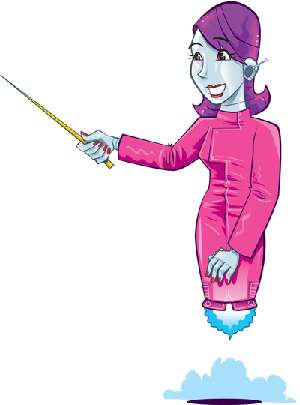 The owner of quick reflexes, this Pokémon’s ability is Inner Focus, useful for maintaining concentration for a long time, just like Joe Hart has to do! Turning defence into attack is in Leighton’s DNA. 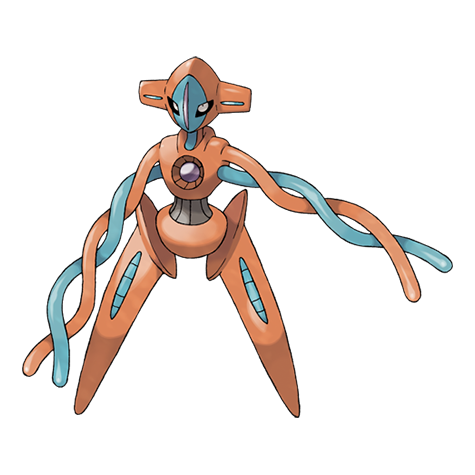 This Pokémon is able to do the same with moves like Counter. 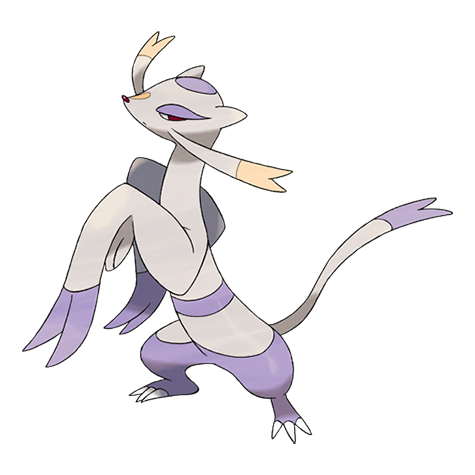 This Pokémon gallops with a fervour that is only matched by Glen, up and down the right flank for England. 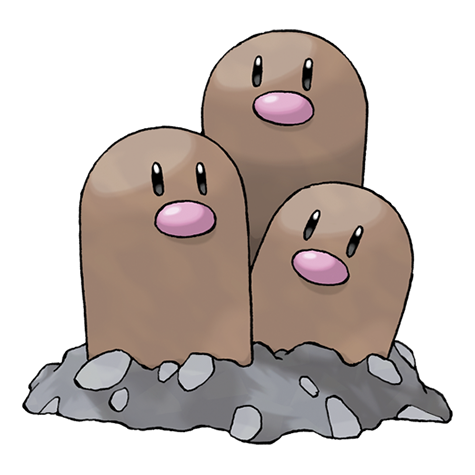 Much like with Gary, you can count on this Pokémon to dig deep in the heat of battle. 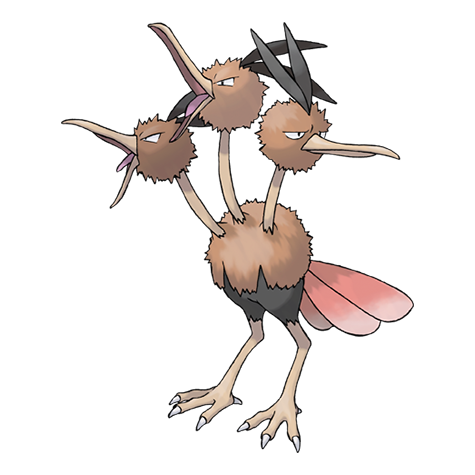 This Pokémon endeavours to get forward at every opportunity, a trait that is also apparent in Jordan’s game. 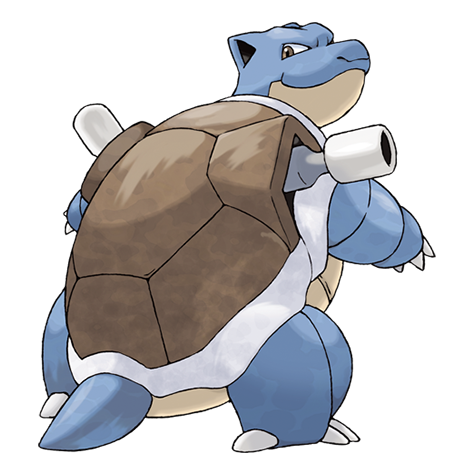 Similar to Frank’s talent for long shots, this Pokémon can aim at objects from distance with its Mega Launcher ability. 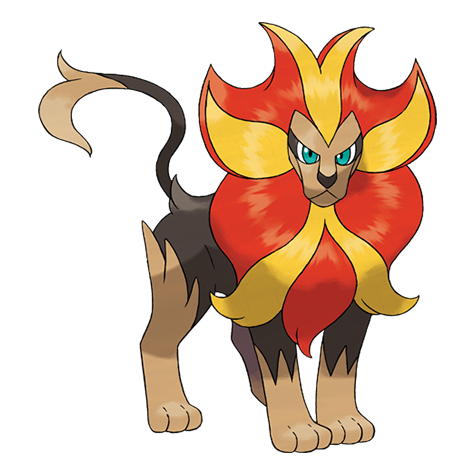 Like Steven, this Pokémon is the leader of the pride as it roars those around it to victory. 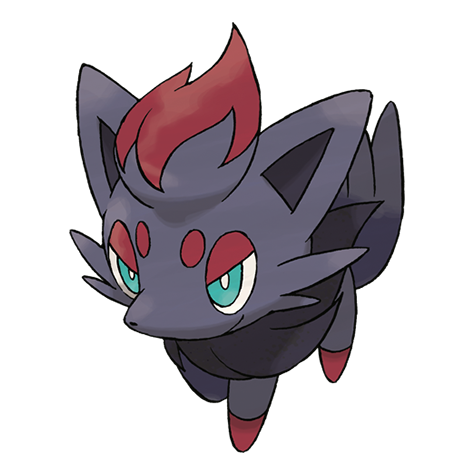 This Pokémon is a tricky customer, exactly like Raheem on a football pitch! 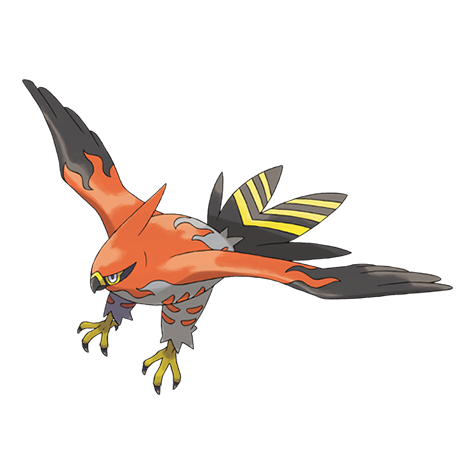 This Pokémon attacks with pace and power, weapons that are very much part of Alex’s arsenal as he flies up and down the wing for England! 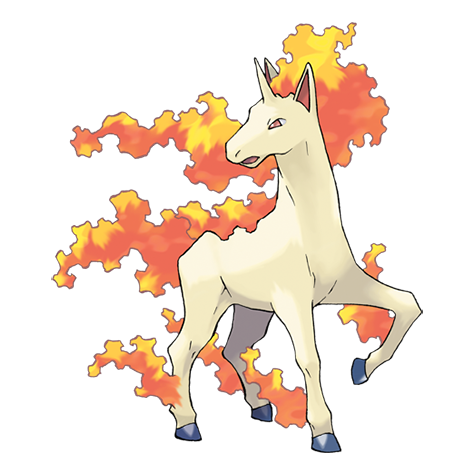 Like Wayne, the fiery temperament of this Pokémon spurs it on to victory. 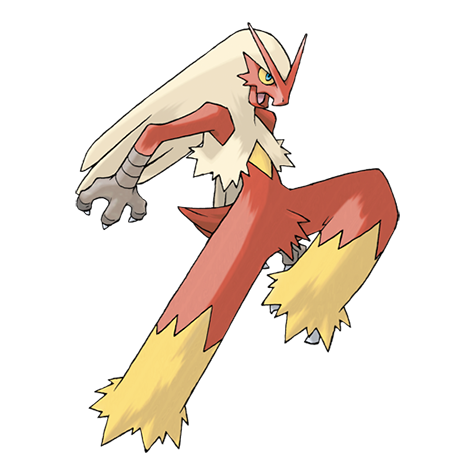 Its Ability Blaze enhances its attacks even further. 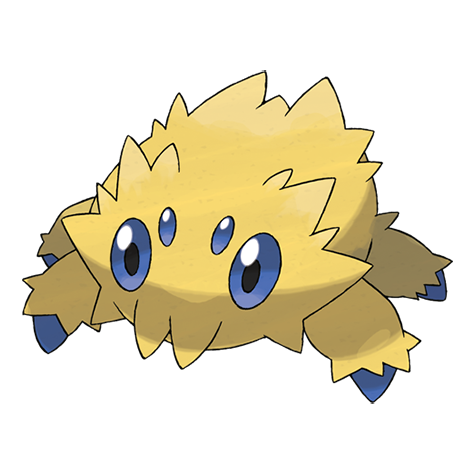 Check out loads more awesome Pokémon in the Pokédex here. Do you think we could fly them out to join our England boys? 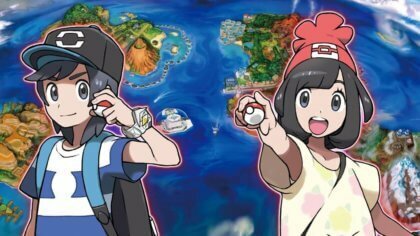 Whose your favourite Pokémon footballer? Let us know in the comments below.